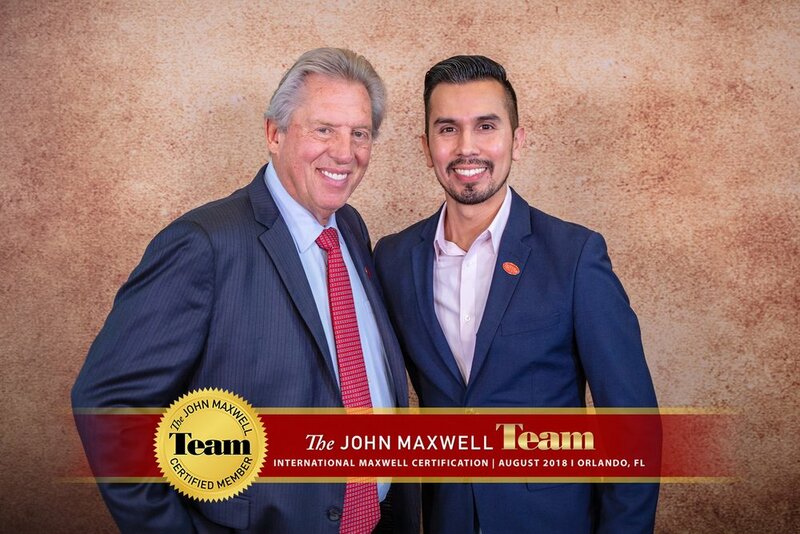 As a John Maxwell Certified Coach, Teacher and Speaker, I can offer you workshops, seminars, keynote speaking, and coaching, aiding your personal and professional growth through study and practical application of John's proven leadership methods. Working together, I will move you and/or your team or organization in the desired direction to reach your goals. Serving in the Faith Sector of my community, I serve as a Pastor in a multi-site, thriving congregation. My approach is positive, a faith-based directional language in helping others find their full potential.